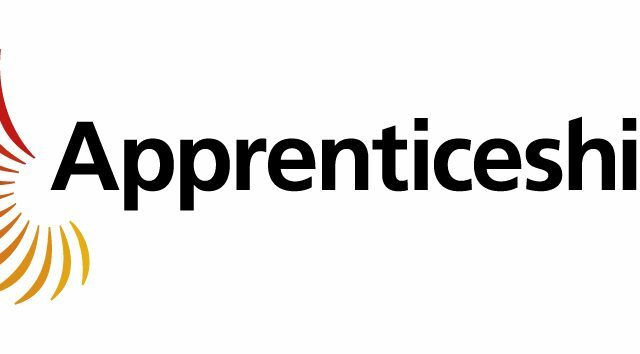 Find out more about being a Commercial apprentice for Balfour Beatty – one of the world’s biggest construction companies. We finance, design and build the structures that underpin our daily lives. Together we will shape the future of engineering. With over 100 years’ experience, we create and care for the infrastructure that enables societies and economies to grow. We work throughout the UK and USA, with businesses in Canada and South East Asia. Our expert teams are trusted to deliver a wide range of services across a variety of sectors. 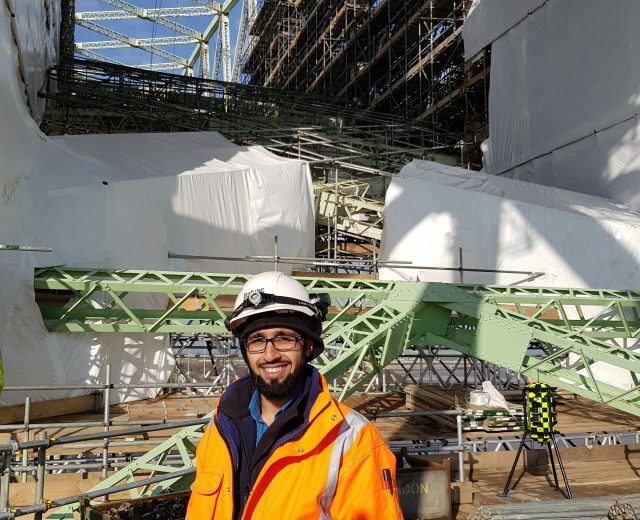 Sabih Rehman, Graduate Civil Engineer/ Contracts Engineer I am currently on a Graduate Programme with Balfour Beatty which lasts for 2 years and will be Contracts Engineer on completion. I joined Balfour Beatty straight after 5 years of studying a Masters in Civil and Structural Engineering at the University of Bradford. I work within the Balvac Department who focus on specialist repairs and my day to day job involves me actively working on site projects and also carrying out all of the Quality Assurance for the schemes. These projects can be anywhere in the UK and can last from 1 week to a couple of years. Wyre Council is replacing sea defences from Rossall Hospital to Rossall Point in a £63m coastal defence scheme that will protect 7,500 properties from the risk of flooding. Work to develop an ecology park known as Larkholme Grasslands on the landward side from West Way to Fairway also started recently. 270,000 tonnes of rock armour are being used to create the base of the defences, to weather the harsh conditions on this exposed part of the coastline and allow the beach to build up in the area. 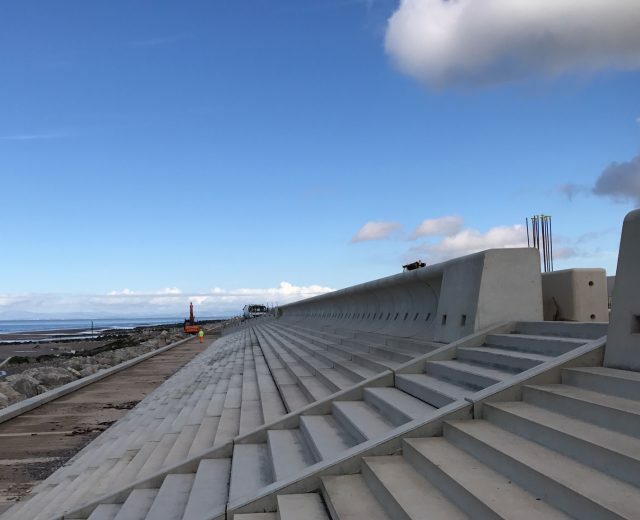 Between the rock revetment and the promenade, specially manufactured precast concrete is being used to form a stepped revetment to break the waves. Each unit, of which there are over 1000 in total, is the weight of around two double decker buses and is placed in position by a vacuum lifter from a crane. The promenade, which has been significantly widened, will also be concrete and similar in design to Cleveleys. The new sea defences are due to be completed in November 2017 when the promenade will also re-open. Larkholme Grasslands will be completed in spring 2018.